Speaking of Yankee Stadium, did you know that one of the main roads leading to the House that Ruth Built was modeled after Paris’ most famous boulevard, the Champs-Elysées? Though considerably longer than its French counterpart, the Grand Concourse was originally designed with separate paths for horses, cyclists and pedestrians. For three days this summer, the full length of the heavily trafficked thoroughfare will be closed to all vehicle traffic as part of “Boogie on the Boulevard”, a recreational event featuring live performances, music, workshops and more. And what makes the Grand Concourse so grand? Many might argue it’s the gorgeous assembly of Art Deco and Art Moderne style architecture along those 4 miles – which just happens to be the largest collection of its kind in the whole United States! The Bronx loves being connected to Manhattan…in fact, more bridges connect the Bronx to Manhattan than any other borough! And one of those bridges, the High Bridge over the Harlem River, is the oldest standing bridge in the city (1843) – yup, older than the Brooklyn Bridge. Built as an aqueduct for a water main (the bridge originally had 15 stone arches to resemble a Roman aqueduct), construction is underway to restore pedestrian access by the end of the year! Central Park is an oasis in the middle of concrete and steel….but it doesn’t even come close to being the city’s largest park. 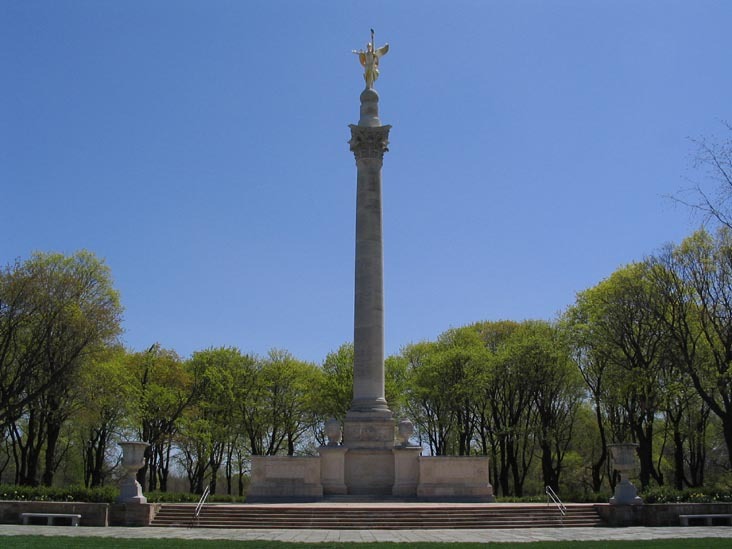 With miles of bridle paths and hiking trails, two golf courses, a breathtaking saltwater shoreline that hugs the Long Island Sound, and a wide and diverse range of plant and animal life, Pelham Bay Park (over 3x bigger than Central Park) is one reason why the Bronx is the city’s greenest borough – with nearly 25% of its space devoted to parkland. “Hear the sledges with the bells Silver bells! What a world of merriment their melody foretells! How they tinkle, tinkle, tinkle”…(The Bells) . Those beautiful words by none other than Edgar Allan Poe were written while he lived in a modest cottage in the Bronx from 1846 to 1849. You can still visit the home, aptly named Poe Cottage, and try to figure out the bells which may have inspired him. 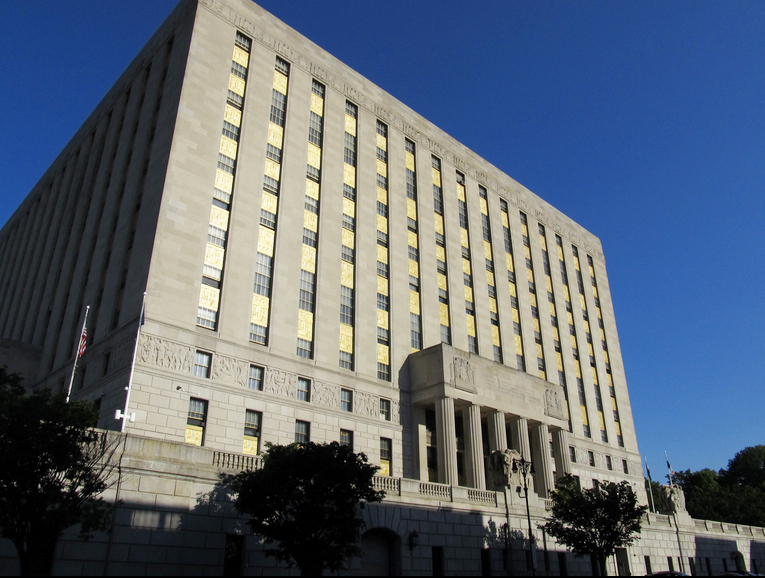 As a young boy our 35th President, John Fitzgerald Kennedy, called the Bronx his home in the late 1920s. 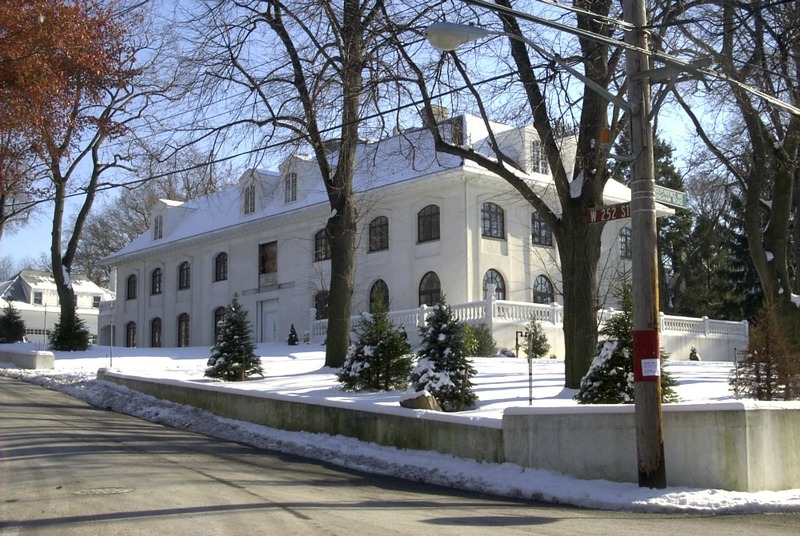 The spectacular 20-room, three-story stucco mansion is located at 5040 Independence Avenue in the Riverdale section of Bronx – where JFK attended the elite Riverdale Country Day School and earned a C+ average on at least one report card. Built between 1748-49, the historic Van Cortlandt House is the oldest in the Bronx, and provided none other than our first president, George Washington, a place to rest his weary feet at least twice during the American Revolution. Apparently, it did him some good, since from here Washington led troops to take possession of New York City in the last act of the American Revolution! So the next time you’re looking for something new to do, check out the Bronx beyond Yankee Stadium, the Bronx Zoo, and the New York Botanical Garden. You’ll find many reasons to celebrate the borough to the north.